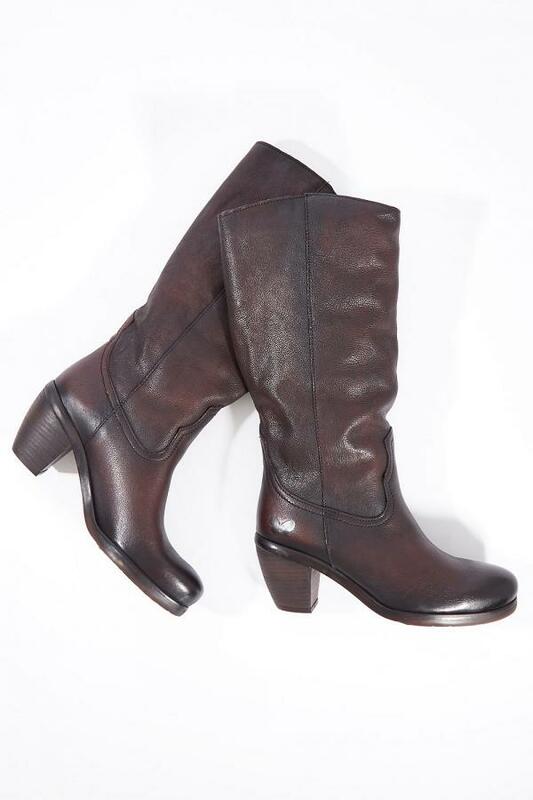 For you our lovely customer, these boots are your very own version of a western style boot, made to pull on with jeans tucked in or tights and a denim skirt or dress. Add the signature Felmini striped ribbon, casually and prettily tied around the ankle part of the boot - makes all the difference to your outfit. Love, Sarah and the birdsnest girls x Did we say how much we're in love with the Cassidy Leather Boot from Felmini? We still recall Butch Cassidy and the Sundance Kid. the legendary movie starring everyone's heart throbs, Robert Redford and Paul Newman, renegade cowboys with something to prove.